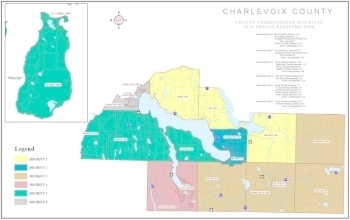 Charlevoix County encompasses 3 municipalities, including Boyne City, and 15 townships. The county is 421 square miles and is the state's third smallest. Lake Charlevoix, the third largest in the state with a surface area of over 17,200 acres, is in Charlevoix County. 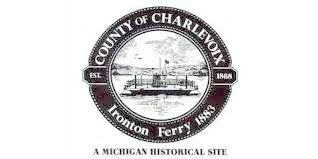 The county seat is Charlevoix.